This is a slightly more difficult section depending on exactly what you want on your flash drive. This can also be time consuming. Different programs and bootable Windows and Linux ISO’s require different boot parameters. Which is why some things work with one program and not another. SARDU, XBOOT, and YUMI can create a multiboot utility flash drive but each officially support different programs / ISO’s. EasyBCD can create multiboot flash drives but requires you to PAY ATTENTION when configuring. You’ll have to find which actually work best for you. I haven’t found one that does everything I would like it to (do all the programs below and work) so I’ve got 2 utility / rescue flash drives. Places to find help for the above programs. 1 – See the links on those programs home pages. Below are some notes on each program as of this writing. They are not intended to bash anyone, they are just the results I came up with. – Do not rename ISO’s. – openSUSE does not work. – Microsoft Standalone System Sweeper supported. – To add Acronis to this see here. Make sure all your ISO’s are in one folder. Do not rename the ISO’s. If you haven’t already downloaded them. Click the button next to the check box will take you to the download page. Click the CD/ISO picture (upper left) to load the ISO folder. ISO’s already in the folder will be preselected. Click the Search USB button on the right to find your flash drive. 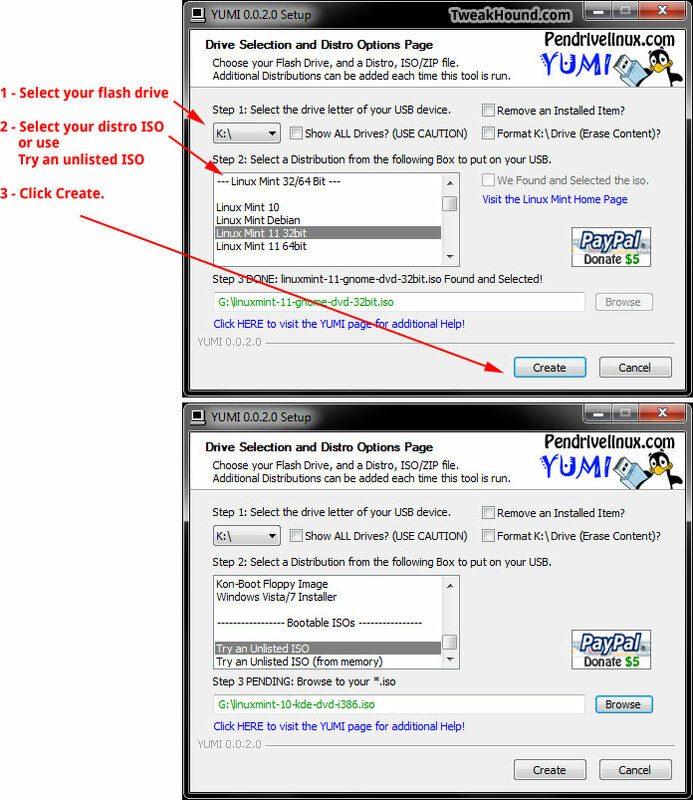 Click the picture of the flash drive below it to start the process of making your bootable flash drive. – I did limited testing with this. When in doubt use “Grub4dos iso emulation”. More tips here. – Microsoft Standalone System Sweeper does not work. – UBCD4Win does not work. Plug in your preformatted flash drive. Drag and drop ISO’s to add them to the list. It will identify some files. If not your choices are in the dropdown list. If the ISO does not fit a category then try “Grub4dos iso emulation”. Do this for each ISO you wish to add. Click the Create USB button (lower right) to start the process of making your bootable flash drive. – Kaspersky does not work. – If you do not pay attention you can hose your actual bootloader in one click! – No, really, I’m not kidding, see the above warning. – Although I didn’t investigate further Linux Mint and openSUSE did not work. – Avira does not work. Click the BCD Deployment button on the left. Make absolutely sure you have selected your flash drive. We are only working in the Portable/External Media section. In the Path section browse to your ISO. Name it whatever you like in the Name section. 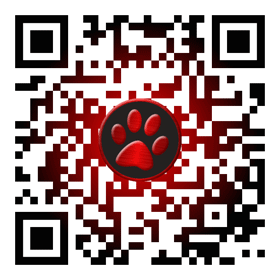 Click the Add Entry button. Click the Edit Boot Menu button on the left. You can make changes here has you see fit. I recommend using the Wait for user selection. Click the Save Settings button to apply changes. UBCD4Win home page. Although this project seems to either be dead or dying it is still my favorite tool. I’m the only Geek among my friends and family. Between the tools included and the portable apps I use while under UBCD4Win I can usually take care of their issues quickly. 1 – manually slipstream SP3. 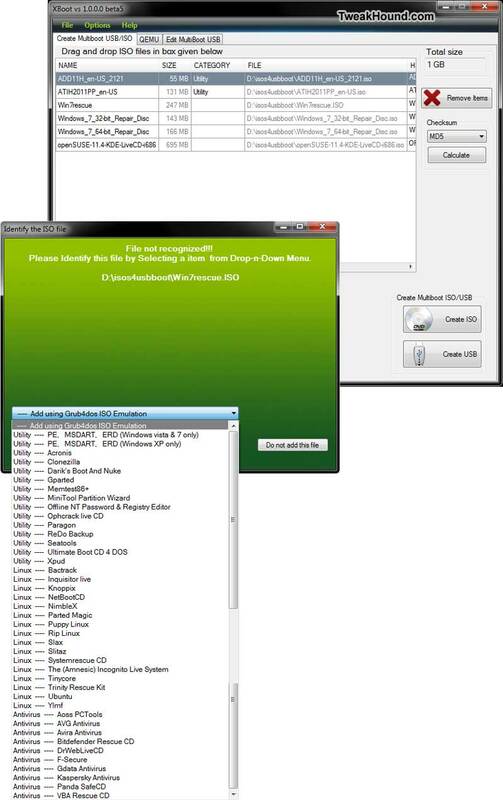 2 – use nLite to add drivers and update packs. I use a mostly default build with the anti-viruses all updated. Other great guides there too!